Bob Vila Thumbs Up: Vote for Your Favorite Project of 2016! Vote now and every day before June 15 to help your favorite project become the mid-year winner in the Bob Vila Thumbs Up challenge. 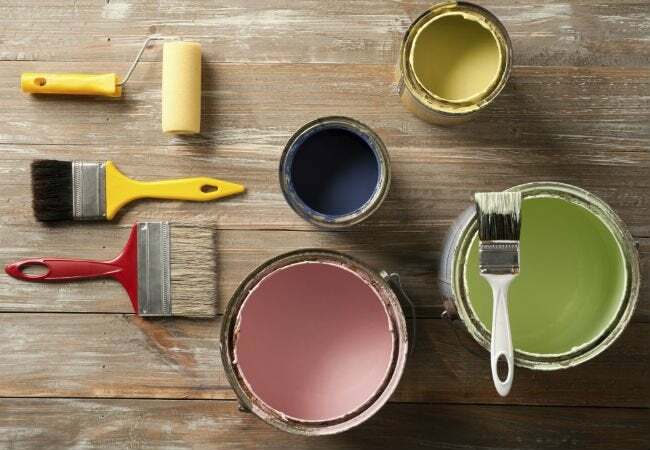 Month after month, we’ve chosen our favorite bloggers to highlight in the Bob Vila’s Thumbs Up competition—and you’ve voted for your favorites to win. This month, the winning bloggers from the first half of 2016 are going head to head in the ultimate Thumbs Up showdown. Have a look back at your favorite DIYs—from charming repurposed dressers to enviable light fixtures—and help us choose a winner. Bob Vila Thumbs Up highlights some of the very best DIY bloggers, and this month we’re bringing back all of our winners from 2016 so far for a friendly mid-year competition. Each of these bloggers beat out the competition in previous months, but now it’s your job to vote one blogger to be our mid-year champion and the winner of the prize—a $250 gift card! Cast your vote today and every day through June 15 to help your favorite blogger become this month’s Bob Vila Thumbs Up winner. After all, it’s up to your vote to determine the outcome of this competition. Congrats to last month’s winning blogger, Robin from All Things Heart and Home. Read more about the winning Bob Vila Thumbs Up project right here.